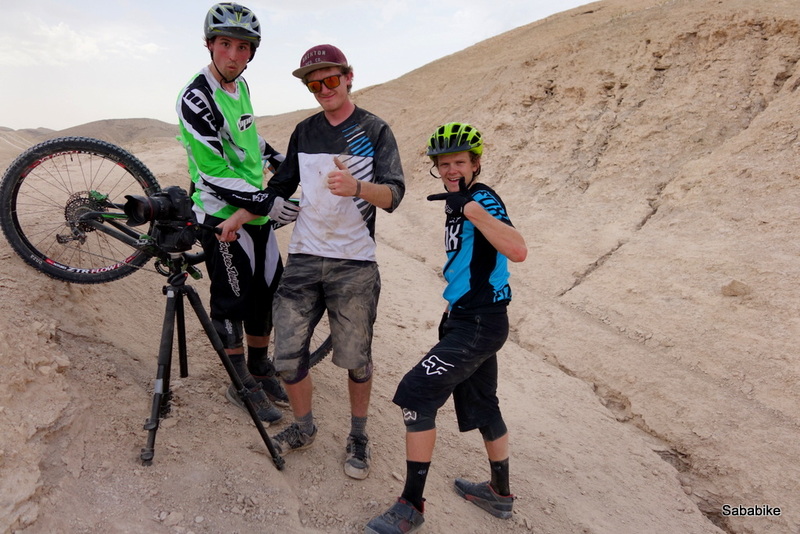 A couple of months ago, we had the pleasure of hosting the Trippin Fellaz, Sam Flanagan and Mark Scott together with Jacob Gibbins of Aspect Media for a week of video shooting mountain biking in Israel. Their 1st episode for the year is out, and it’s pure gold! Good times with the guys over for riding, dining, diving, floating and making a video… here’s the experience of the week from our perspective. 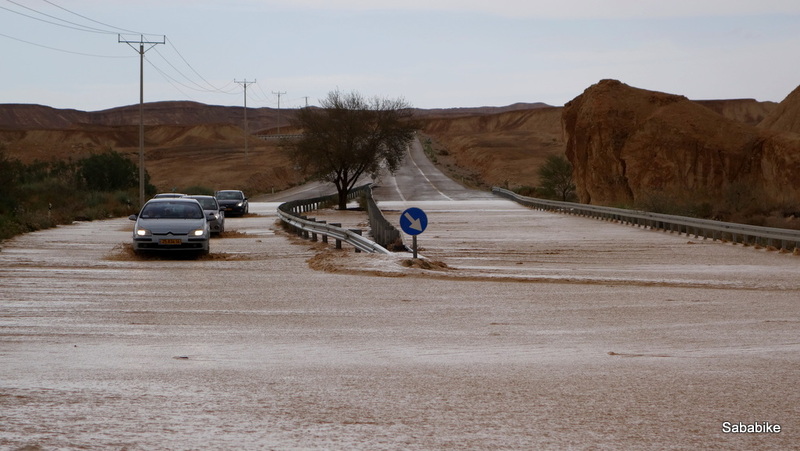 Jacob, Mark and Sam in the desert at 38 degrees… another day in the office for the lads! 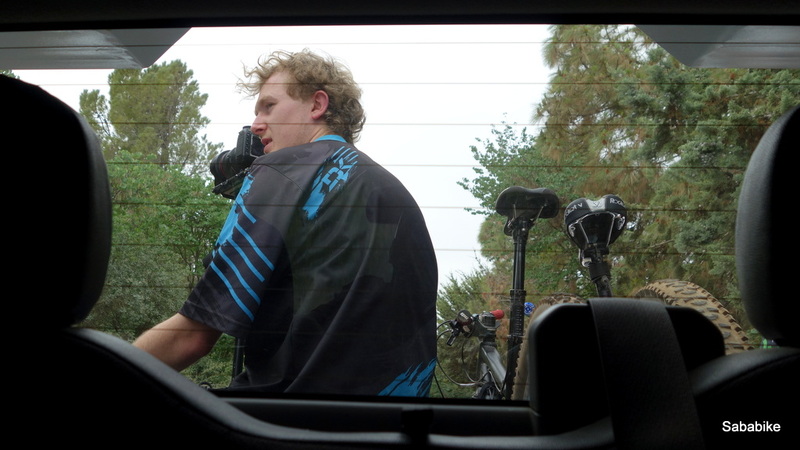 The experience we wanted to give the team was basically a bit of everything, based on our 6-day riding package. 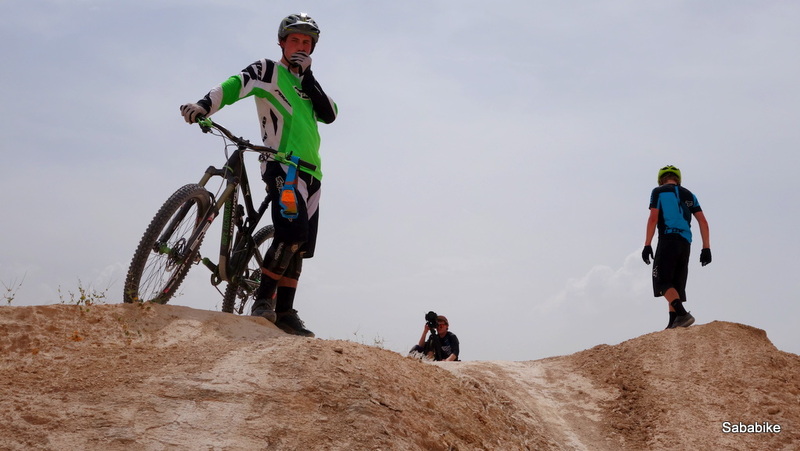 While Israel doesn’t have mountains with the magnitude of the Alps nor any proper bike parks, it is hard to compete with when you’re looking for diversity in a week of riding. In addition to all the hard work the Fellaz put into producing this rad edit, we took the opportunity to do a short behind the scenes reel from the week of shooting and take some stills – Enjoy them below! And we even have google+ page! Experiencing the country we know so well through the eyes of Mark, Sam and Jacob was refreshing. It seems to us that the more people arrive in Israel with a clear and open mind, the bigger the bigger the surprise will be and the more fun they’ll have! Sam, Mark and Jacob checking out some lines. 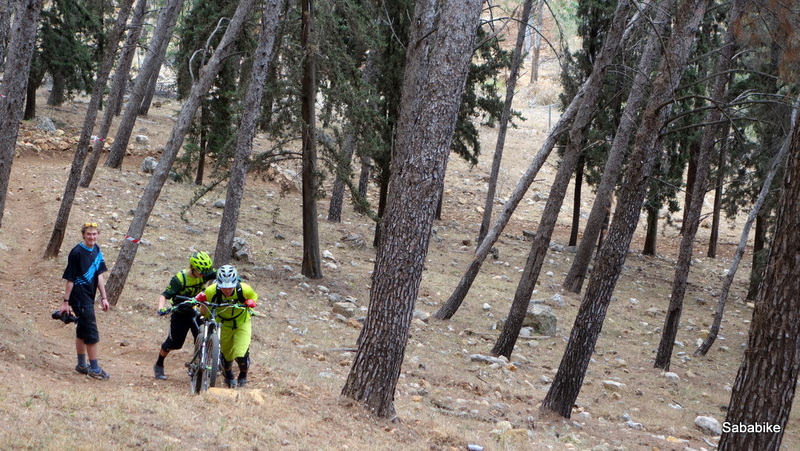 Going over some video takes out in the Misgav trail center. 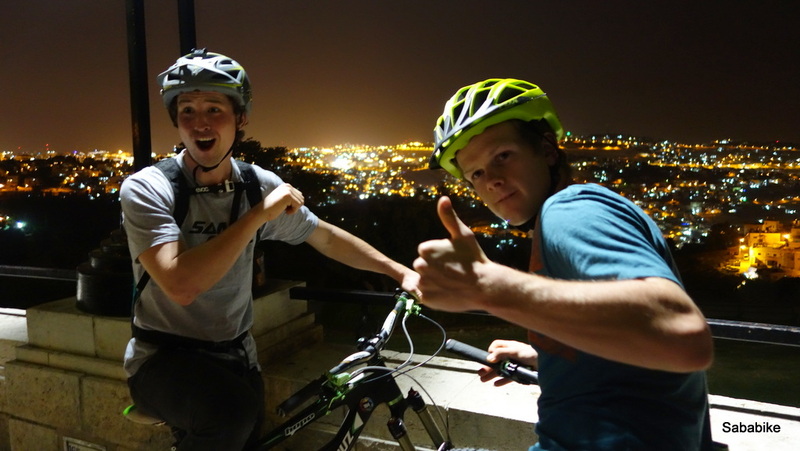 Heading out for a night ride in the old city of Jerusalem. Our pickup is usually used to logistics and shuttle runs, here it was a “dolly cam” for Jacob Gibbins. While we had good times riding in forests and deserts, the guys worked hard, repeating shots until perfection was achieved. While the final video by Aspect Media includes most of what we’ve managed to to within 6 riding days, there’s plenty more! It’s great fun to see the experience through foreign eyes, and if you ever wondered how a week of riding in Israel might look like, here’s the best description – Trippin Worldwide 2014 episode 1!